The greats forge their own way, not pander to what’s necessarily popular or trendy at any given moment. For those schooled in rhythm and blues, particularly, having the right songs and the goods to deliver them with conviction is what has always counted more than anything else. 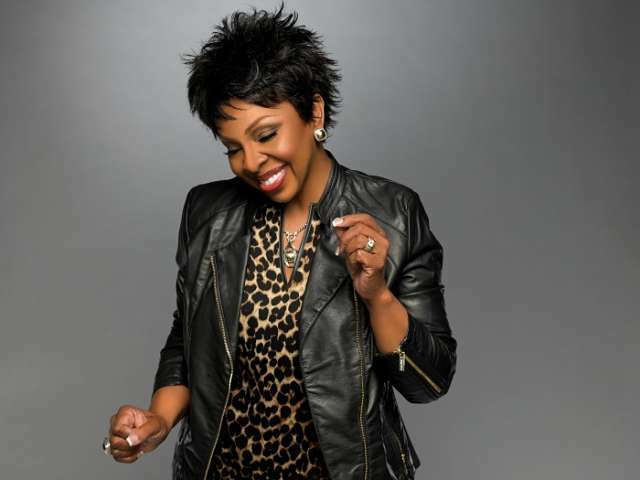 Such credentials are nothing new to Gladys Knight, who’s turned out some of the most potent soul classics of the past half century. At sixty-nine, her church-nurtured pipes still sound as urgent and uplifting as when she was leaving on that “Midnight Train to Georgia” forty years ago. And it’s that voice which redeems much of her latest album, Another Journey (CD Baby Records), despite moments of overwrought or otherwise ill-suited production. “Old School,” for instance, sounds like the very antithesis of its title, hearkening back to the golden age of Motown and Atlantic and Stax only in its lyrics, certainly not in its hip/hop beats or, worse, an unnecessary rap which seemingly takes up more time than the lady’s own lead vocal. “Searching for the Real Thing” succumbs to some of the same production indulgences but its basic groove, a bit reminiscent of “Love Overboard,” ultimately makes this one hard to resist. “Settle” offers a far better blend of modern flavor and retro vibe, while a lovely rendition of the Lee Ann Womack hit, “I Hope You Dance,” brims with a modest gospel passion. The best of the bunch here, however, is “The Dream,” on which Knight galvanizes an emboldening message and a nursery-rhyme-like melody with supreme command and enthusiasm, which when accompanied by a children’s choir amounts to one of this legend’s most exuberant performances indeed.